C++ examples: You must need to learn c++ programming language with Learn To Code (C++) programs for OOPs concepts . c++ program / examples is useful app for all c++ program output and OOPS Concepts, optimizing c++, c++ program output. 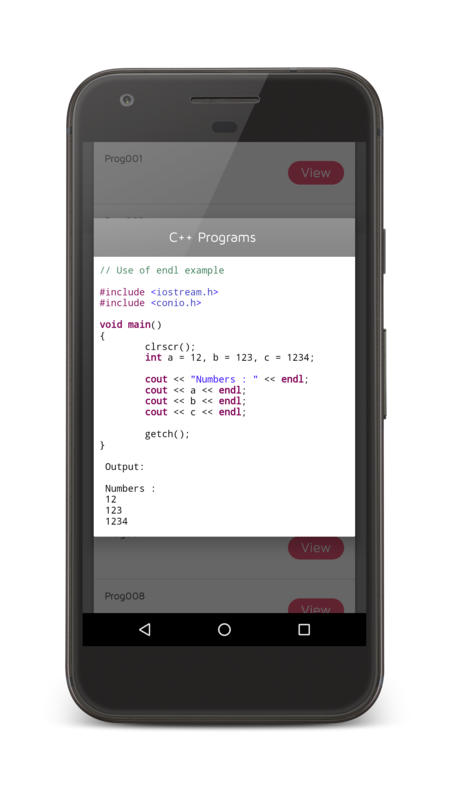 It is very easy for beginners and students and helps you to develop logic in learn c++ programming with examples/programs. .
All basic concepts are covered in this app for the user. > 300+ programs with output. 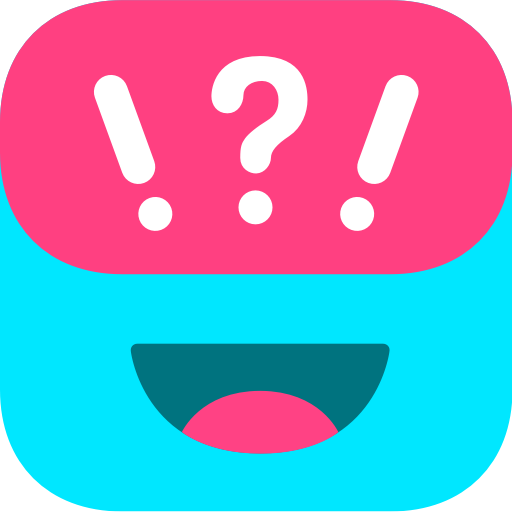 > Examples / program with output. > All topic are covered. 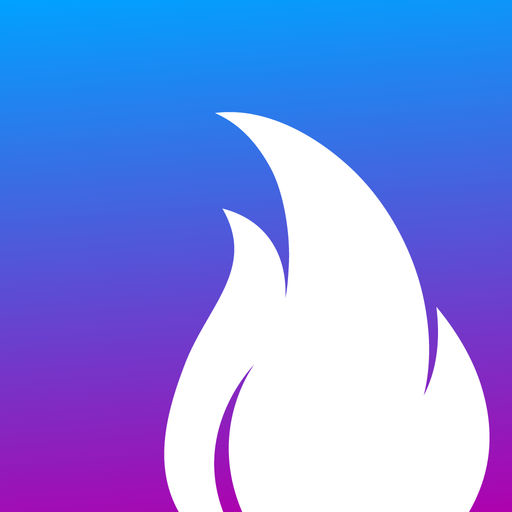 >Must have app for those, who were setting up for c++ interviews, campus, technical exams and so on. 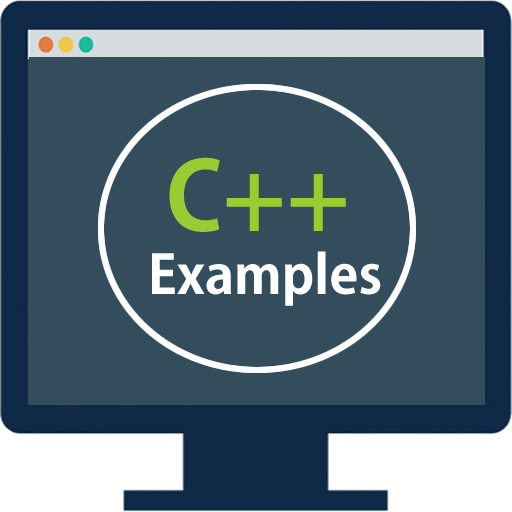 We have try our best to gives you all c++ programs / examples with output. Some image base output not shown but we still try to improve our work. If you found any bug or error in c++ programs or example please feel free to contact us, we really appreciate that. Thank you.